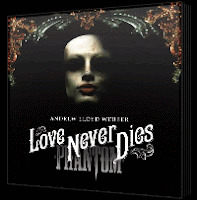 West End stars Tam Mutu and Sierra Boggess are currently appearing in Andrew Lloyd’s Webber’s Love Never Dies at the Adelphi Theatre. 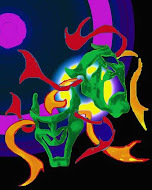 You can hear them in concert on Friday Night is Music Night on Friday 17th December on BBC Radio 2 from 8:00pm-10:00pm singing a selection of music about the masked men of stage and screen with a programme including Robin Hood, William Tell, The Masked Ball, Batman and Spiderman. They will be accompanied by the BBC Concert Orchestra conducted by Simon Lee.